The Reverend Maureen O'Connor grew up in the Chicago area and attended seminary locally at Northern Seminary and Bexley-Seabury. Maureen started an intentionally multicultural church plant, Bethel Bible Church, with a professor from Elmhurst College and remained with them for five years before solely devoting her time to the Episcopal Church. 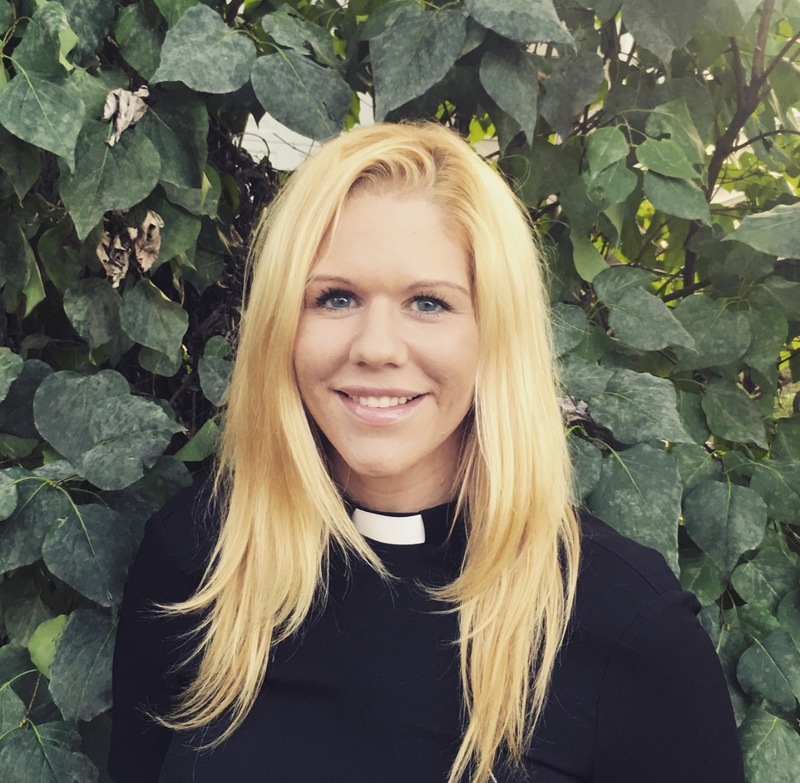 Maureen has also co-founded a 501(c)(3) non-profit called Connecting With Love (CWL) that provides fundraising support to local charities and at-risk-children in Guinea, West Africa through the Anglican Diocese. You can read more about Maureen's story in her interview with the Lombardian. The last few years Maureen has served at St. James Episcopal Cathedral in Chicago, and St. Mark’s Episcopal Church in Glen Ellyn. Maureen has a passion to empower people to love like Christ, and feels called to build bridges between those outside the church walls and those within. Email Mother Mo. Jason E. Hill received a BA in Musical Theatre Accompaniment and Conducting from Northeastern State University in Oklahoma, a Masters Level Performance Certificate in Piano from the Chicago Conservatory of Music, and a Masters of Arts in Music Ministry from Garrett-Evangelical Theological Seminary at Northwestern. Former United Methodist Clergy, Jason has been on staff at various churches since he was 15. 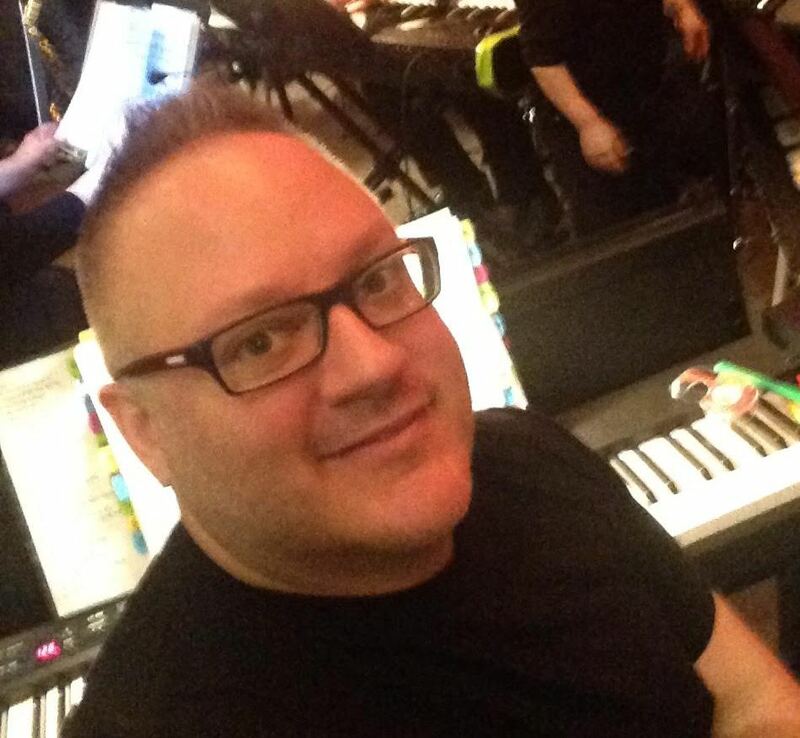 In addition to vocational ministry, he has served as associate conductor for New York productions (Jekyll and Hyde, Showboat, The Seagull) and conductor for national tours of Broadway shows (George M!, Grease), pianist and vocal arranger/director for The United States Marine Band (MARFORPAC), spent a year playing piano on Carnival Cruise Lines, and toured with Irish music and dance show Women of Ireland in the spring of 2017. Most recently Jason has been living outside New York City serving in an interim position at Morris Plains Presbyterian Church and playing for shows both in NYC and New Jersey. With a passion for social justice, Jason spends time fighting for immigrants, women and Veterans.